Cover courtesy of Agnesian HealthCare as seen in Living in Good Health Magazine, Fall 2015. Robin Peebles, a graduate of Moraine Park Technical College’s Cosmetology Program, knew it was time for a change. Upon graduation, she looked forward to starting her new career and accepted employment with a small salon in Oshkosh. After gaining experience over the next seven years in different salons, decided renting a booth would be the logical next step but it didn’t take her long to begin thinking about starting her own business. Becoming an entrepreneur would allow her to create an atmosphere for her clients to “achieve a state of bliss while visiting the salon” and would definitely provide an opportunity to achieve financial success, while becoming more independent. “I had the skills and ambition to make the dream a reality but soon learned there were things I needed help with. Immediately, I needed help with writing a business plan and spent quite a bit of money hiring someone”. 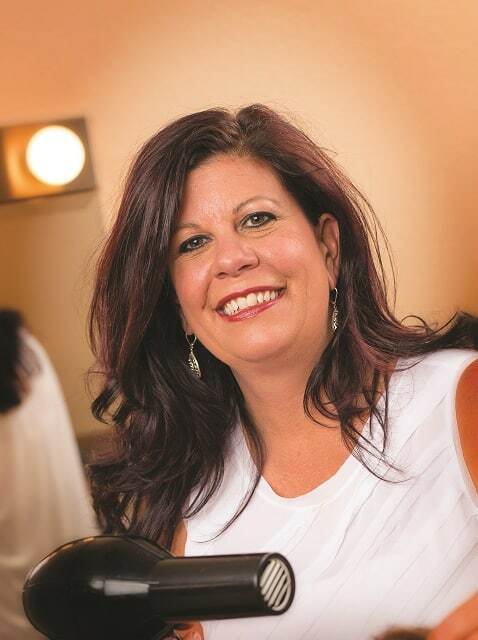 After her initial investment and her business plan in place, Robin opened the doors to Euphoria, Inc. an Aveda concept salon specializing in hair and makeup services. 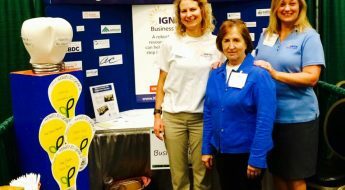 As she became more invested in her business, Robin soon realized there were additional skills that she would need such as payroll, how to prepare accounting and tax reports, and determining effective marketing strategies. Through a great deal of hard work, Euphoria, Inc. has been a success but Robin cautions those who are thinking of making the leap to entrepreneurship. “I am happy I made the decision to open my own business; however, it has not been an easy task. Owning a business is more than having the skills associated with the trade. You need to have business skills and constant problem solving to achieve solutions”. If you are considering your own business, Moraine Park Technical College offers a certificate program and associate degree program to enhance your existing skillset. 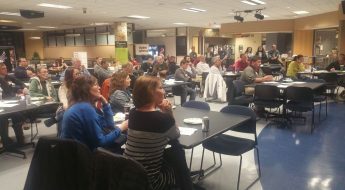 The programs provide new and existing entrepreneurs hands-on training in the areas of business planning, financing, marketing, customer service, financial management and business communications. If you are interested in learning more about the Small Business Entrepreneurship associate degree or Entrepreneurship Certificate, please contact an academic advisor to get started on your new career pathway!